Little Bluebell: Leftovers? Yes please! 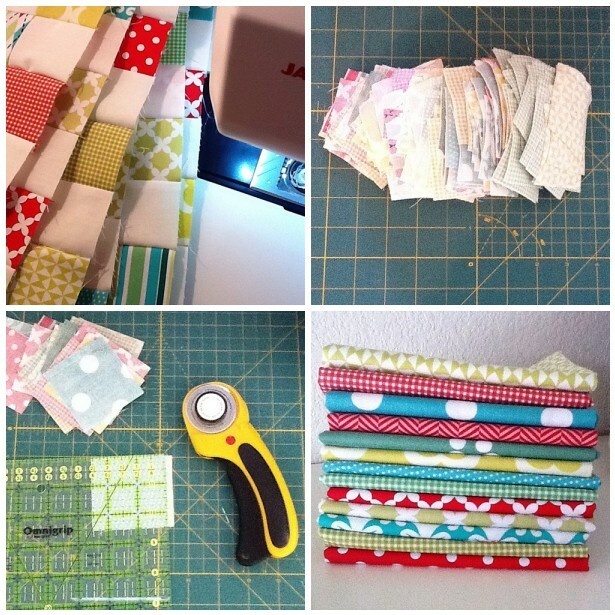 What happens when you keep pulling more and more fabric off of your shelves for a project? What about when you don't do any math calculations and instead cut everything in your stack into 2.5" strips? Well my friends, you end up with leftovers. What does one do with a heap of leftover holiday fabric? 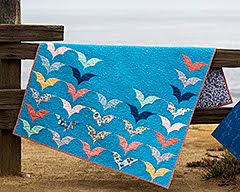 Make another quilt of course! I trimmed all the strips down to 2.5" squares and chain stitched them onto a long strip of white. After separating out the pairs it was easy to just sit and piece this quilt top together. This top measures 36" square. 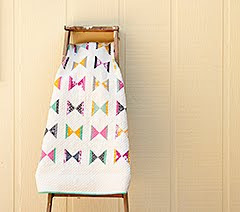 Perfect for a baby quilt. 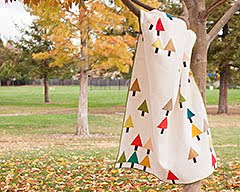 Postage stamp quilts are awesome. 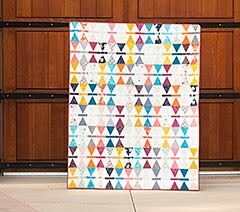 Bay Area Modern made quite a few of these for charity quilts this year. I'm loving these brights paired with white. I love leftovers-both the edible and the fabric variety:). 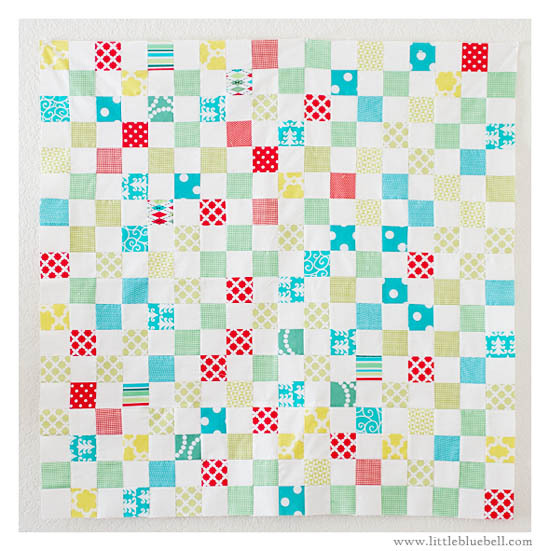 This quilt is so fresh and fun! Oooh, that must have been SO much work!! It looks great! I just made my first postage stamp quilt. 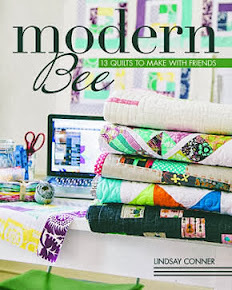 I'm thinking of saving a bunch of 2 1/2 squares and sewing them up after a while to make another one! I love the colors you used! I love it! You are so smart. Awww, this turned out super cute! 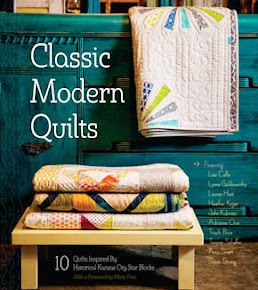 Oh, now THiS quilt is perfection. I love love love it! And I can't tell you how charmed I was to your response to my question on Instagram about the size of your squares.